Practice Bicycle was formed from those who live it! 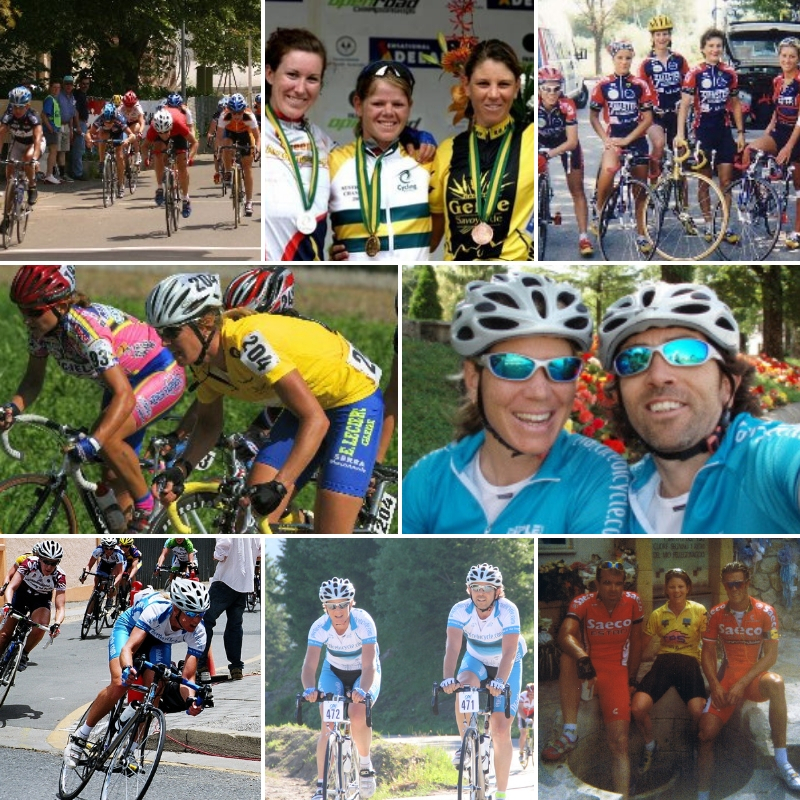 If your into facts and figures this is owner Bridget Evans cycling career that made Practice Bicycle Bike Tours possible today. 8th Stadt Kriterium Wetzikon, Swiss. 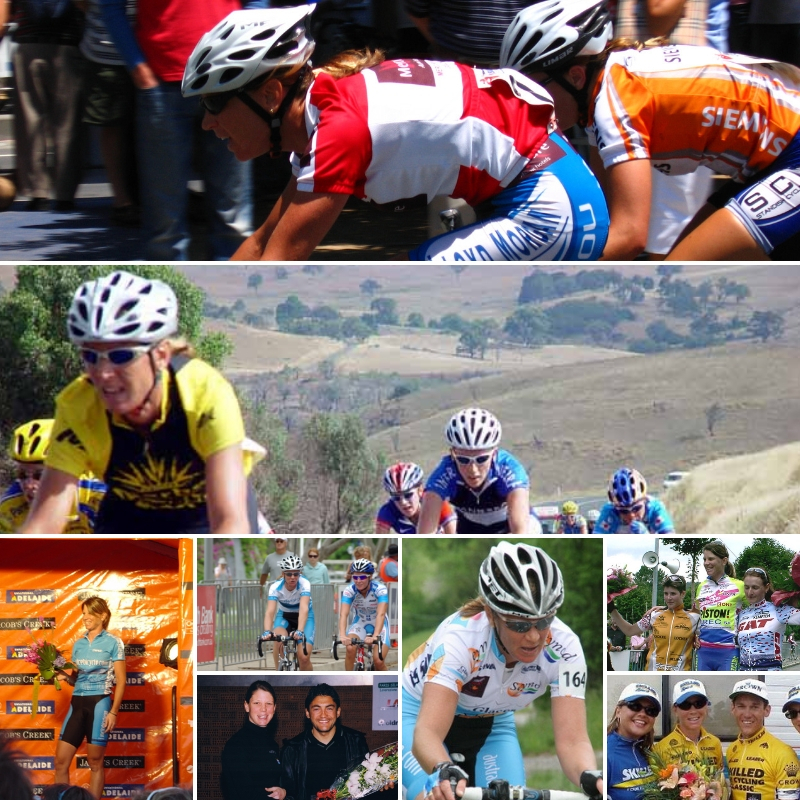 12th Australian Road Championship, Australia. 13th Raiffeisen GP Oberwangen, Swiss. 5th stage 3 Tour of Gila USA. >1st Trek 7 Race Series, Australia. >1st Kunda Park Criterium, Australia. >1st Berri International Criterium, Australia. 2nd Robina New Year Criterium. 3rd stage 5 Skilled Bay Series. 7th stage 4 Skilled Bay Series. 7th stage 3 Skilled Bay Series. 7th stage 3 Mt Buller Stage Race. 7th stage 4 Mt Buller Stage Race. 7th stage 5 Mt Buller Stage Race. >1st Gold Coast Road Championship. >1st Ffast Dutton Park Criterium.